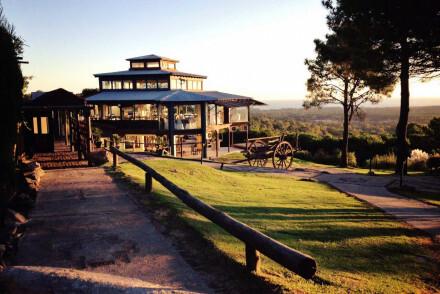 Enjoying a beautiful countryside location a few miles outside of Punta del Este. It features spacious and chic rooms with stunning views whilst there is also a restaurant specialising in French or Italian dishes. Head to the beach, unwind in the spa or go for a hike! A lovely rural spot. Just a short walk from the beach a few miles outside Punta del Este. 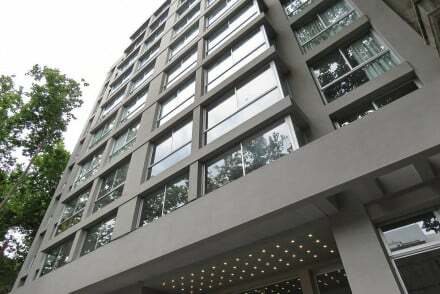 It features sunny, spacious rooms with a simple decor and light colours whilst there's also an outdoor pool. Forget about all your worries on the beach or unwind with a massage instead. An unfussy but lovely stay! 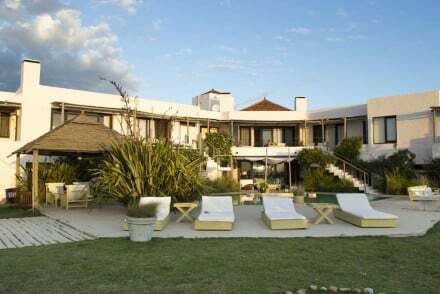 Located just a short distance from the beach in the sleepy village of José Ignacio. It enjoys a contemporary decor and quiet atmosphere with simple but chic rooms. Visit the nearby lagoons, go kitesurfing or check out the town's various art galleries. A lovely spot for a relaxing time. 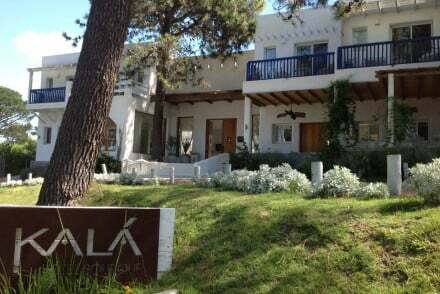 A hip beach side property comprising of just 15 tranquil rooms. Design throughout mixes contemporary styles with traditional charm; think white washed rooms, floor to ceiling windows and beamed ceilings. An ideal spot to completely unwind but for the active there's plenty to do. Beach perfection. Beach Life - A chic boutique property on a gorgeous stretch of white sandy beach. 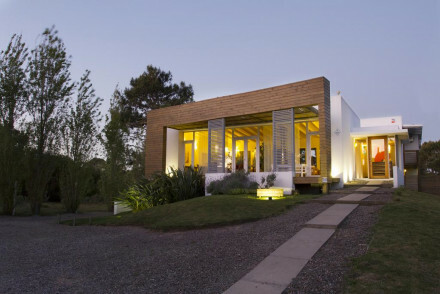 Birdwatching - Surrounded by 4,000 hectares of lagoons, Jose Ignacio is a paradise for bird-watchers. Surfing - Wake up early and head to the surf school for an active morning learning to surf. 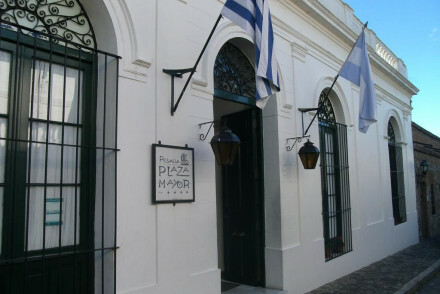 Sights nearby - Explore the picturesque and historic village of Jose Ignacio. A charming historical property packed full of character. Atmospheric rooms feature exposed stone, antique style furniture and chintz fabrics. Indulgent breakfasts are served overlooking the sea. 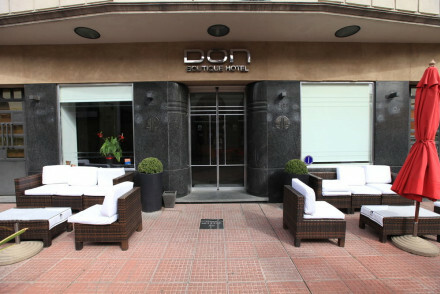 A peaceful garden is the ideal resting spot after a day sightseeing. A lovely authentic stay. Local exploring - Located in a UNESCO Heritage site and ideal for exploring this tranquil and historical city. Sights nearby - Climb the 1857 lighthouse for stunning panoramic views. A design property set in a tranquil garden and just minutes from the beach. 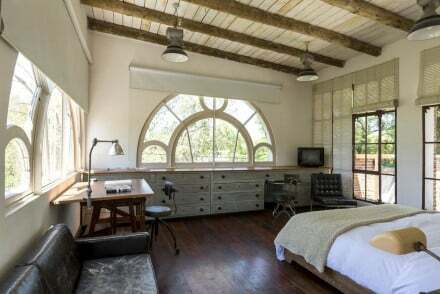 Large airy rooms boast moon-shaped windows, beamed ceilings and are filled with the owners antique pieces. Breakfast is indulgent (and served till 4pm) and the garden ideal for unwinding in. A hip laid-backed spot. Value chic - A hip coastal property at a truly reasonable price. Surfing - For early morning enthusiasts take a class at the nearby Bagus School.